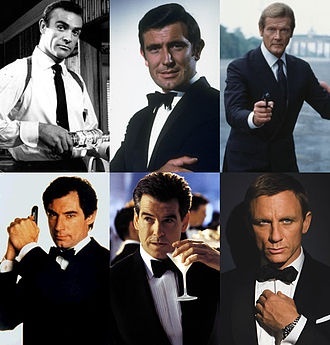 Who is your all times favourite James Bond? And have you booked your tickets yet to the Skyfall premiere in Copenhagen today? To get into a Bond mood, you might want to stop by for a pre-premiere martini at one of these 5 new bars in Copenhagen. 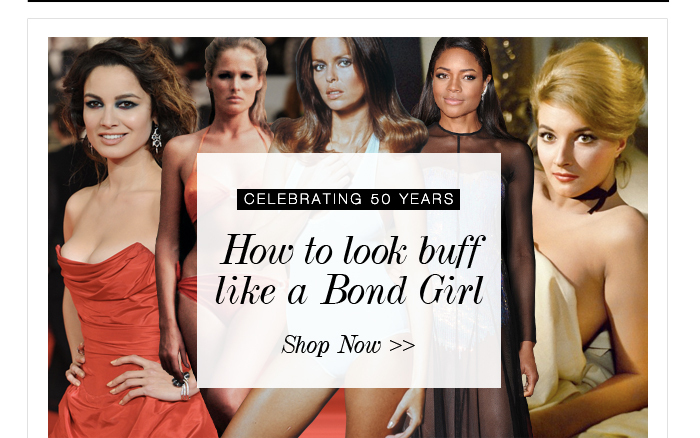 And if you want to look buff like a Bond girl, Cult Beauty UK has a massive selection of beauty products that will bring out the femme fatale in you, we've been told. P.S. if a Bond movie is not really your thing, check out the Fotomessen in Forum, Copenhagen, that is running October 26-28. Paradise for anyone who's interested in photography. Have a fun weekend !